The new Mel Gibson biopic is out already? Seventeen years. That’s how long Hugh Jackman has remained committed to playing Wolverine. And through nine films of varying quality with changing casts, questionable continuity, and even time travel, the actor has remained a consistent highlight of the X-Men franchise. 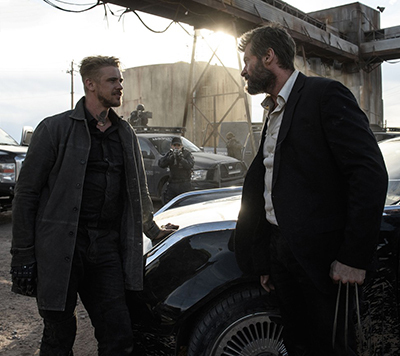 While much of that cinematic history is middling, without that past as prologue Logan wouldn’t work as well as it does. This is the poignant culmination of a long hero’s journey from brash warrior to haggard legend. Owing as much to classic Westerns as modern superhero tradition, the film is grounded and deliberately paced while honoring comic lore, much of it from the “Old Man Logan” story. Punctuated by outbursts of violence, the somber aesthetic remains equally entertaining and surprisingly tender. Having the characters watch Shane may be a bit much, though. 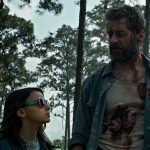 Set in 2029, Logan introduces us to a broken (super)man. He’s a limo driver who passes out drinking in the car. Instead of serving humanity by saving it, he chauffeurs drunk bachelorettes and frat bros. His wounds don’t heal like they used to and he has a pronounced limp. 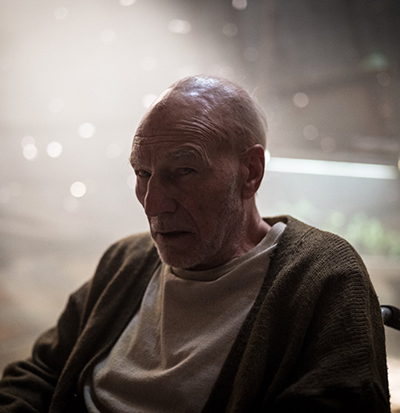 Charles Xavier (Patrick Stewart) is even worse off. Logan keeps him heavily medicated and hidden away in an old metal water tank. Light shining through rusted-out holes are reminiscent of the starscape in Cerebro, where the once-powerful Professor X kept tabs on human and mutantkind. Now, senility is setting in. Called upon to help preteen mutant Laura (Dafne Keen) elude captors, including mutant-hunter Donald Pierce (Boyd Holbrook), the decrepit duo goes on one last adventure. 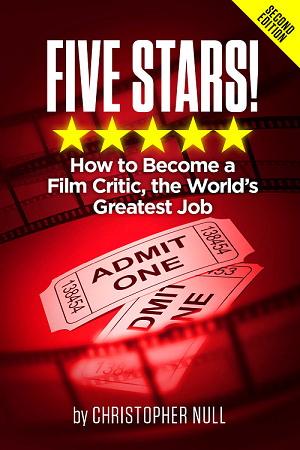 The easy, cultivated chemistry between Jackman and Stewart – and the relevant folding-in of Keen – is captivating. Through bloody impalements and amusing stories around the dinner table, the familial dynamic is genuine. Logan bares its claws while simultaneously wearing its heart on its sleeve. Director James Mangold pushes the Western style through visual nods that include the dusty brown, yellow, and orange hues of Texas, along with several thematic touches. There’s an extended sequence on a highway where runaway horses are wrangled. At one point the travelers are taken in by country folk and Logan helps with the chores. There’s even a run-in with greedy landowners. The formalism occasionally feels like wallowing, but the payoffs and decidedly R-rated action balance the stillness with shocks. Keep in mind that even though Logan is a superhero film and features a child, this is not a kid’s movie. Laura has several secrets, many of which are revealed during gory battle. The standout moment for Logan involves Charles unleashing his unsteady powers and freezing multiple antagonists. How Wolverine navigates the scene and neutralizes the situation is vicious, and, extraordinarily cool. The quaking camera is jarring and ratchets up the intensity. The brutality is blunt, and so is some of the politics. Laura, along with others, is a refugee being held against her will in a Mexican facility, seeking asylum north of the border. So, just to be clear, there’s a villain named Donald hunting down Mexican immigrants. Relevant, yes, and even if true to the source material, a little obvious. Much like the watching of Shane, we probably don’t need a bunch of white dudes chanting “U-S-A!” from Logan’s limo to get it. What could use a little more development is the motivation of evil Dr. Rice (Richard E. Grant), whose threat becomes manifest in characterless ways. Similarly, good-guy mutant Caliban (Stephen Merchant) is more plot convenience than significant personality. Jackman, Stewart, and Keen carry the day, however. From raging against oppressors to conveying deep interpersonal bonds, they embody every emotion. 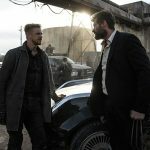 Jackman and Stewart have publicly announced their intentions to retire from the roles of Wolverine and Professor X, and if that’s indeed the case, Logan is a remarkable, meaningful way to go out.